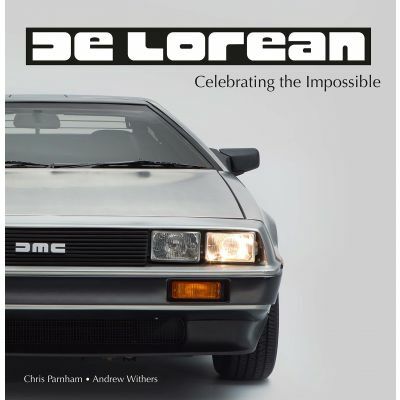 DeLorean Celebrating the Impossible has been compiled as a tribute to the DMC-12 sports car and the people and events that made it possible. 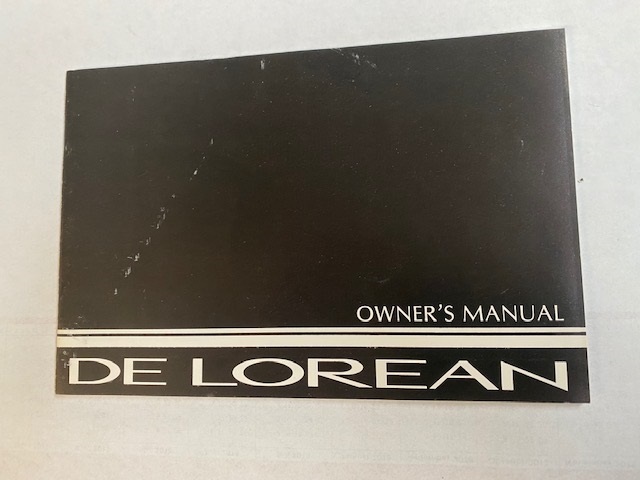 Unlike the majority of the other books that have been published over the past 30 years, it is not a history of John Z DeLorean's career, nor an analysis of his psychology, nor a catalogue of his alleged misdeeds. Promoted and inspired by Chris Parnham and Andrew Withers, it contains the biggest and best collection of photographs and mementos ever brought together on the subject. Between the pictures are the recollections of former DMCL employees and other interested parties, written largely in anecdotal form and from an insider's viewpoint. The stories here go beyond the point at which most other books stop and speculate about the reason for its failure. They also highlight the record speed at which the car went from the signing off of the Italian designer Giorgetto Giugiaro's creative work to certification, production and sale, the pioneering of advanced technology in model making and the introduction into the UK of 'simultaneous engineering'. The reader is introduced to the good humour and camaraderie between the personnel of the project's different nationalities and between the Protestants and Catholics in the Northern Ireland factory where the cars were built. Despite all the hard work, effort and inspiration put in by so many in Belfast, Coventry, Turin, Worthing, Andover, Hethel and elsewhere, these were key features of what turned out in the end, to be impossible. Very heavy book (at 4 kilos! ).